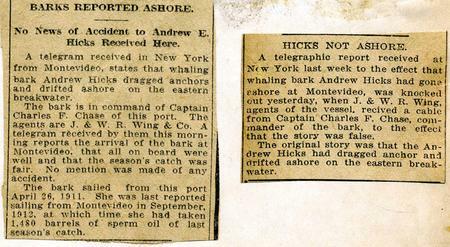 Every whaling voyage was a financial gamble. For the owner of a whaling vessel it could lead to financial ruin or fabulous riches. A select group of Westporters possessed the business acumen and good judgment to weather the fluctuations of the whale oil market over a long period of time. The most successful deliberately diversified their holdings over a number of vessels. 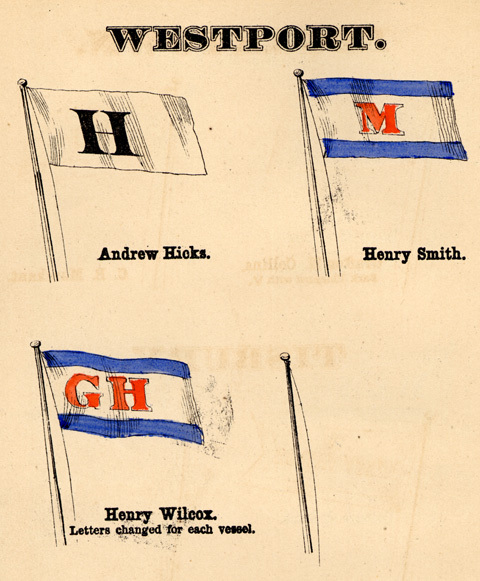 Westport ship owners numbered over 18 individuals including Andrew Hicks, Henry Wilcox, Thomas Mayhew, Alexander Cory, Henry Smith and C. A. Church.